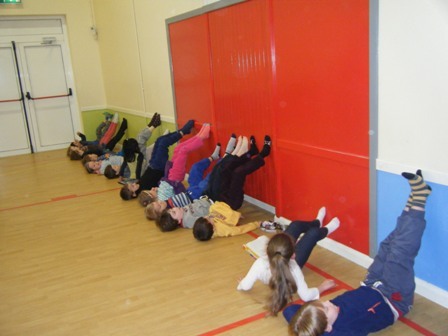 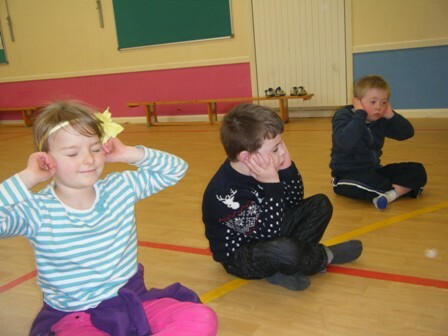 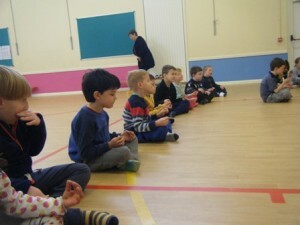 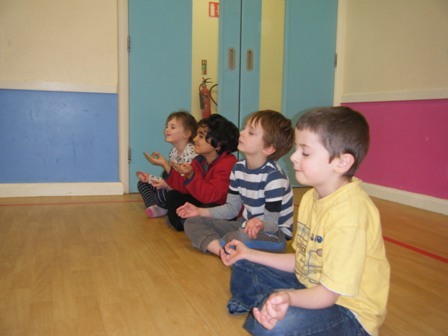 Over the past few weeks, we have been learning many different yoga poses. 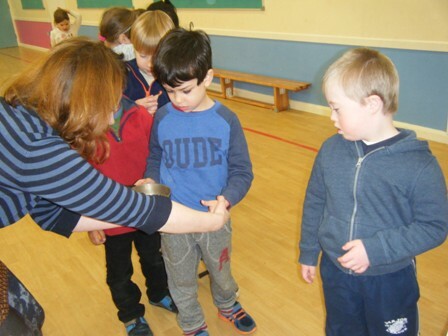 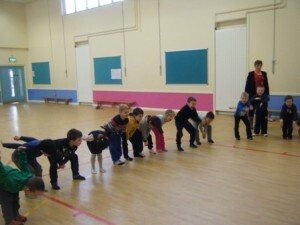 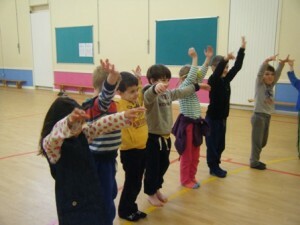 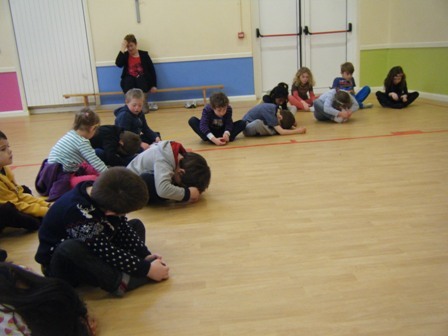 We have pretended to be lots of different animals such as a mouse, cat, lion, dog, turtle and crocodile. 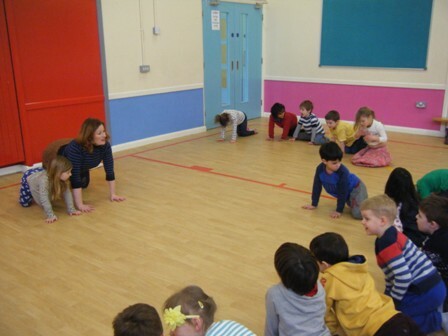 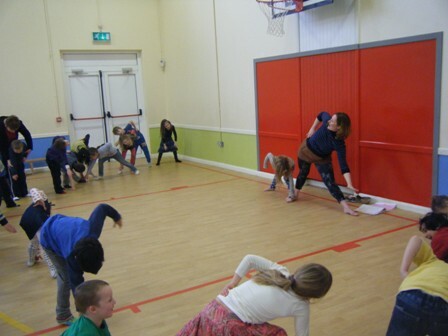 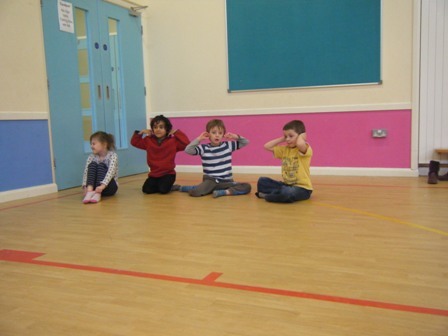 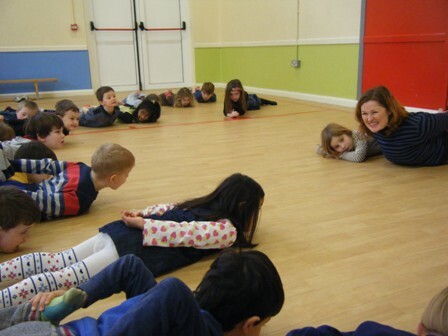 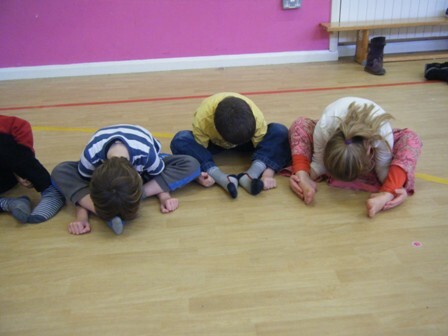 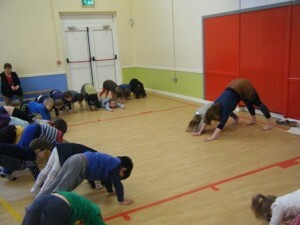 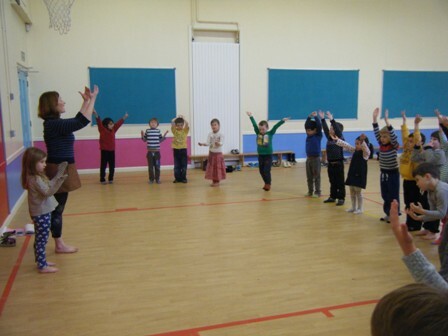 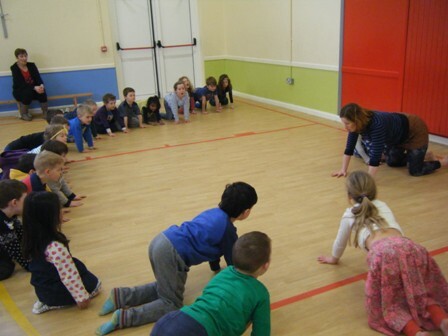 These animals have helped us to do the Downward Dog, Upward Facing Dog, Warrior Pose and lots more. 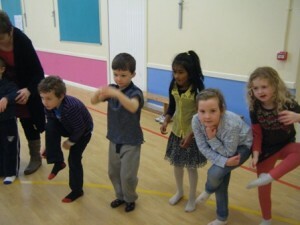 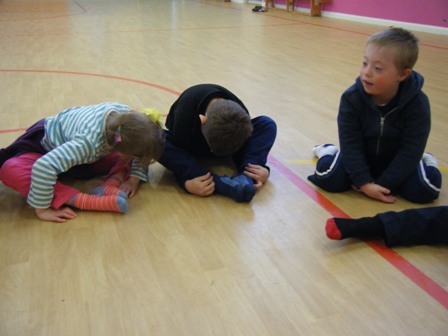 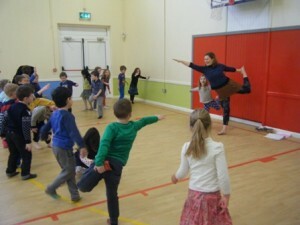 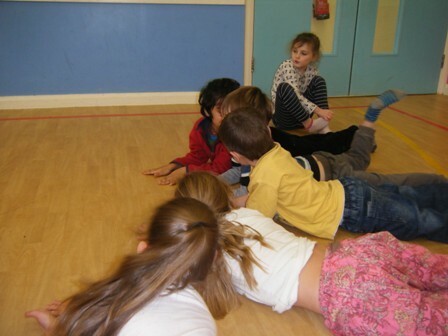 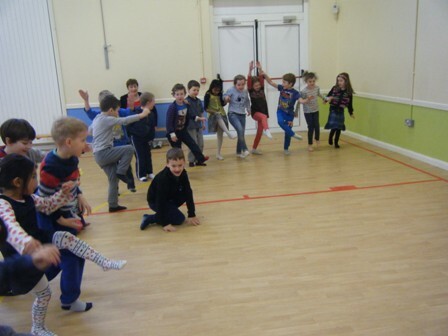 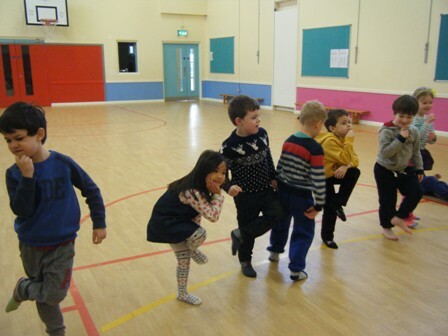 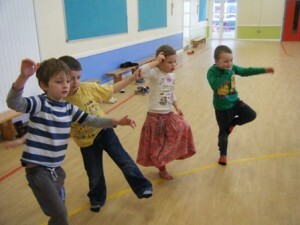 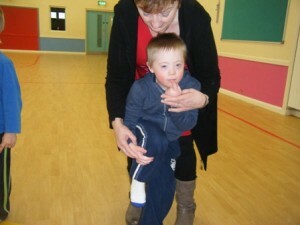 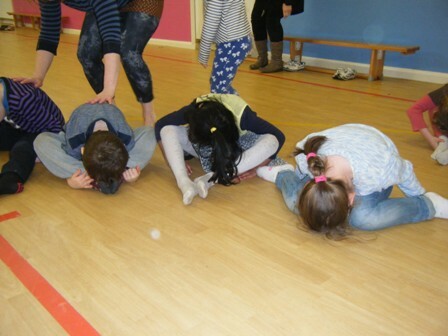 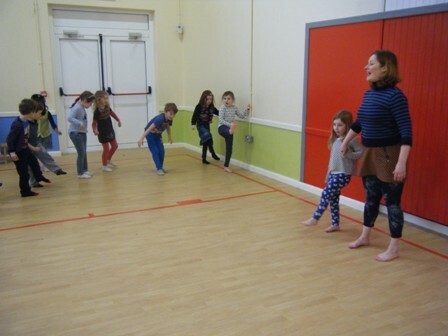 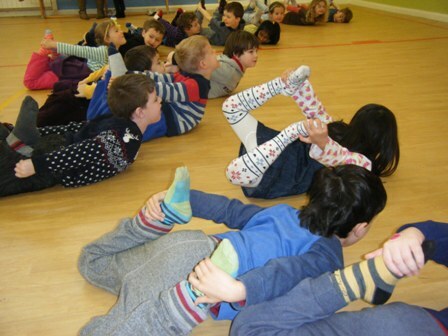 It can be tricky to balance on one leg sometimes but we have great fun trying. 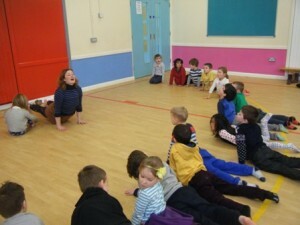 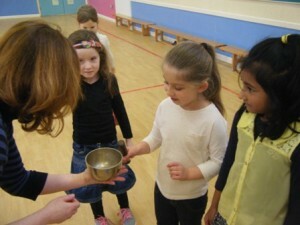 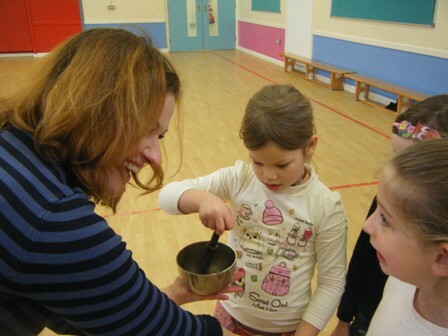 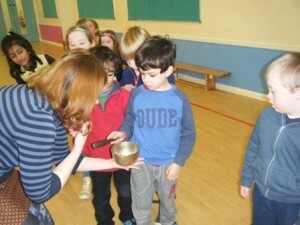 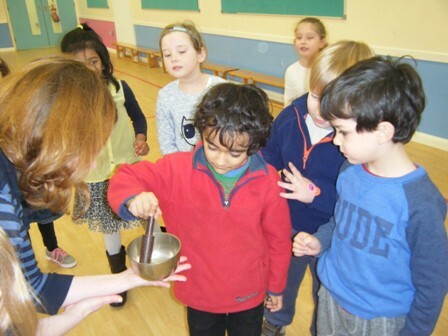 Thank you Janette for teaching us such fun exercises. 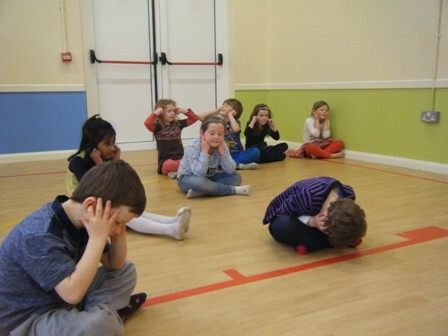 We can’t wait for next week already.